Treating advanced periodontal (gum) disease takes time. If you have this destructive disease, it wouldn’t be uncommon for you to undergo several cleaning sessions to remove plaque from tooth and gum surfaces. 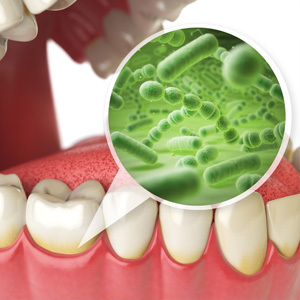 This built-up film of bacteria and food particles is primarily responsible for triggering and fueling gum disease. 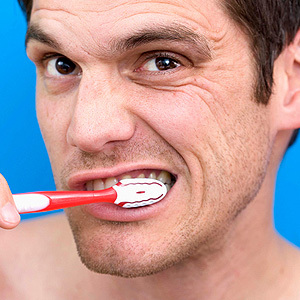 These cleaning sessions, which might also involve surgery and other advanced techniques to access deep pockets of infection, are necessary not only to heal your gums but to preserve the teeth they support. With these intense efforts, however, we can help rescue your teeth and return your reddened and swollen gums to a healthy, pink hue. But what then — is your gum disease a thing of the past? The hard reality is that once you’ve experienced gum disease your risk of another occurrence remains. From now on, you must remain vigilant and disciplined with your oral hygiene regimen to minimize the chances of another infection. You can’t afford to slack in this area. Besides daily brushing and flossing as often as your dentist directs, you should also visit your dentist for periodontal maintenance (PM) on a regular basis. For people who’ve experienced gum disease, PM visits are more than a routine teeth cleaning. For one, your dentist may recommend more than the typical two visits a year: depending on the severity of your disease or your genetic vulnerability, you may need to increase the frequency of maintenance appointments by visiting the dentist every two to three months. 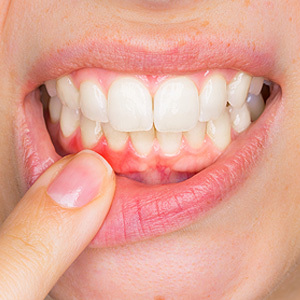 Besides plaque and calculus (tartar) removal, these visits could include applications of topical antibiotics or other anti-bacterial substances to curb the growth of disease-causing bacteria in your mouth. 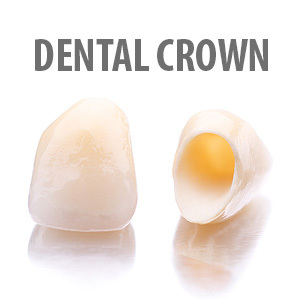 You may also need to undergo surgical procedures to make particular areas prone to plaque buildup easier to clean. The main point, though, is that although you’ve won your battle with gum disease, the war isn’t over. But with your own daily hygiene maintenance coupled with your dentist’s professional attention, you’ll have a much better chance of avoiding a future infection.